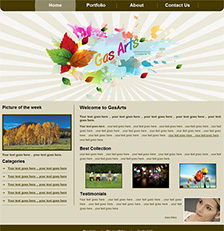 Welcome to GasArts.com, where your business success begins. 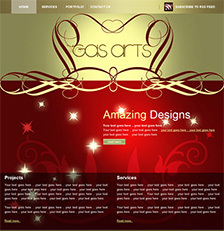 GasArts.com is a unique content website – specialized in providing exclusive premium web and graphic designs. 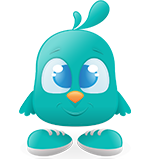 We offer you our services which allow you to get an amazing collection of website templates, banners, logos, flyers/posters, brochures/catalogs and many other services which you may discover by navigating through our website. That is not everything. We also offer you 100% free services like Photoshop brushes, patterns, and a big amazing collection of Facebook covers, Twitter backgrounds and our breathtaking desktop and mobile wallpapers. 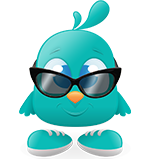 Adding to that, our free web analysis, advices and planning to start or enhance your current business. 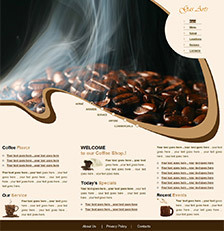 At GasArts.com, we don’t just design you graphics, we draw the line between your business and success. 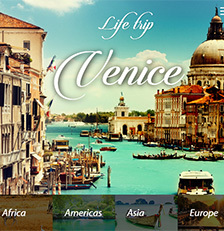 Enjoy your visit at our website and if you have any questions or inquiries, please feel free to contact us.